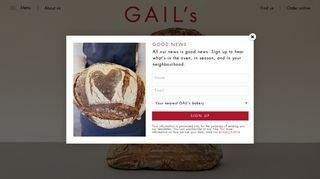 We love gailsbread they serve delicious cakes and tea & coffee, we go there often. 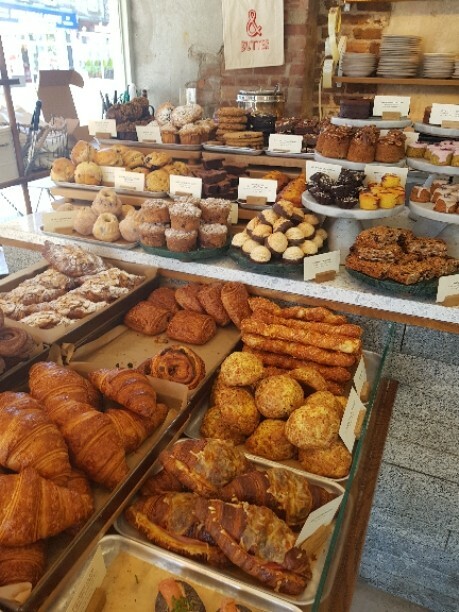 My wife and i regularly visit this little place at the bottom of George street in hove for a quick bite and a coffee. 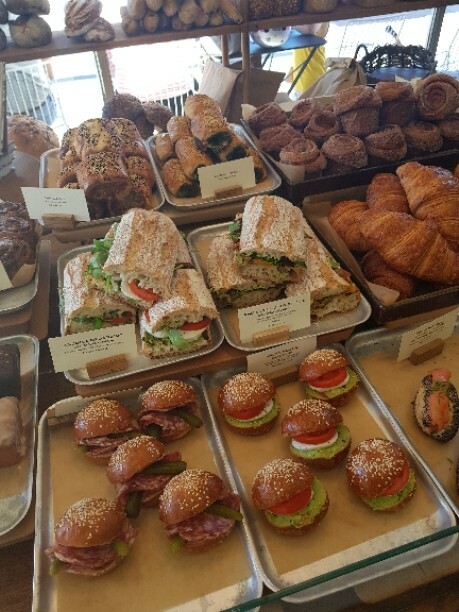 The selection of fresh made sandwiches, rolls and cakes are fabulous. We normally order the avocado with smashed chilli on toast with gluten/wheat free bread, we have to order the whole loaf to include this but we get to have an extra slice of toast each which is fine by us, overall nice establishment with really nice food and drink in a cool location.